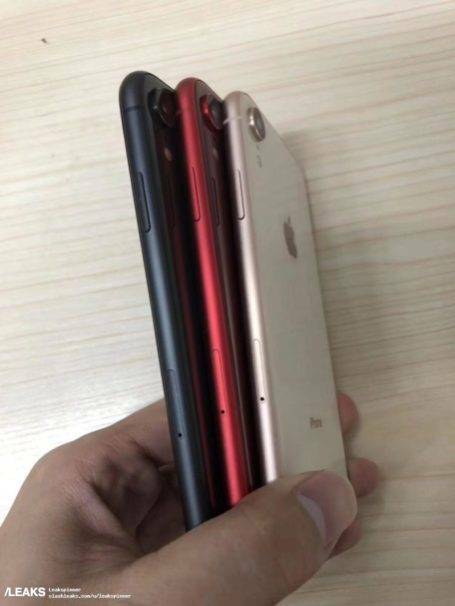 Leaked images published to the web this week allegedly show the rear-side of Apple’s upcoming 6.1-inch LCD iPhone models adorned in three undeniably gorgeous color options. 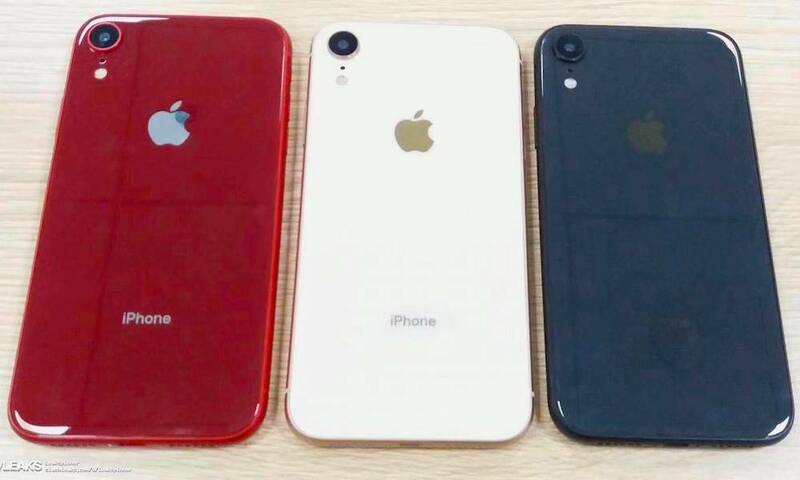 Uploaded on Thursday morning by the ever-reliable leak aggregation website, Slashleaks, the models pictured below are described as “dummy units” of Apple’s 6.1-inch iPhone, and are tastefully coated in the original pearly white, as well as new deep red and dark (navy) blue colors. 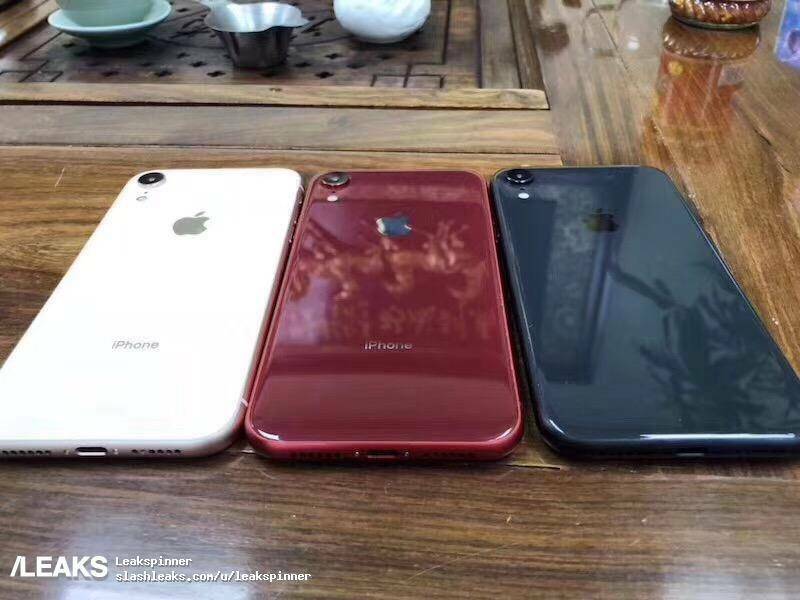 While we’ve previously seen the upcoming 6.1-inch iPhone in pearly white, this is notably the first time we’ve seen the model adorned in these new deep red and blue hues. Though it’s important to note previous reports have all but confirmed Apple intends to diversify its iPhone color options this year. An earlier research note penned by Apple analyst Ming-Chi Kuo, for example, suggested that the 6.1-inch iPhone will be available in several new color options — including black, white, and orange. At the time, Kuo also predicted we could see these new red and blue color options, too, and so these leaks would certainly confirm those predictions, if indeed they are authentic. 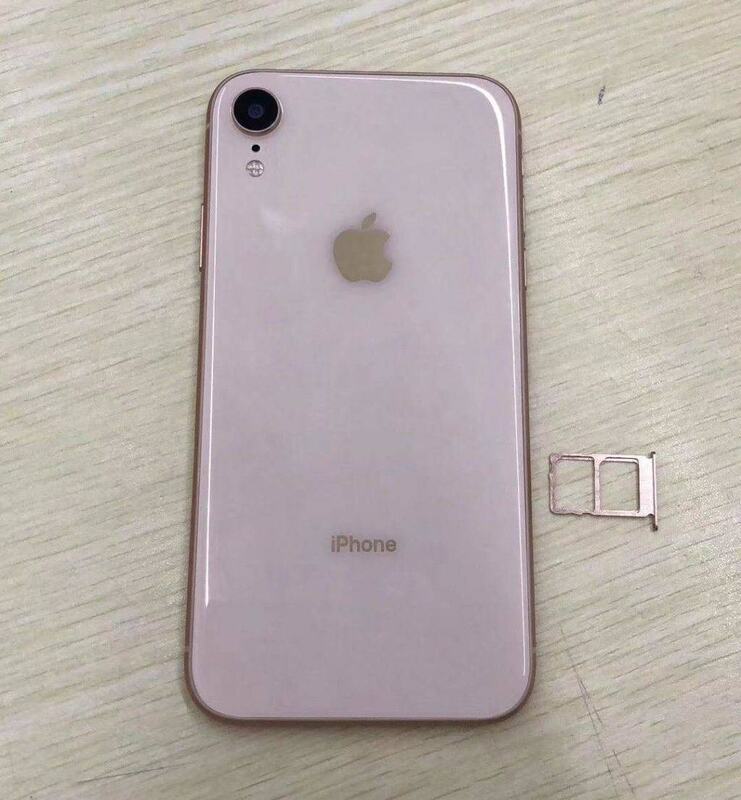 Interestingly, among this morning’s leaked images is another 6.1-inch iPhone that appears to be coated in Apple’s premium Rose Gold. 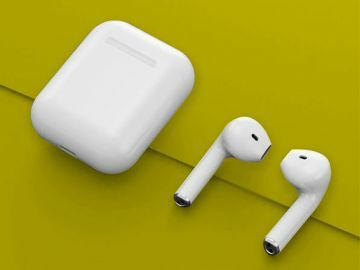 However it’s also possible, as iPhone Hacks pointed out, that the model pictured could simply be the White variant, exuding a visibly soft-Pink hue, due to poor lighting conditions. 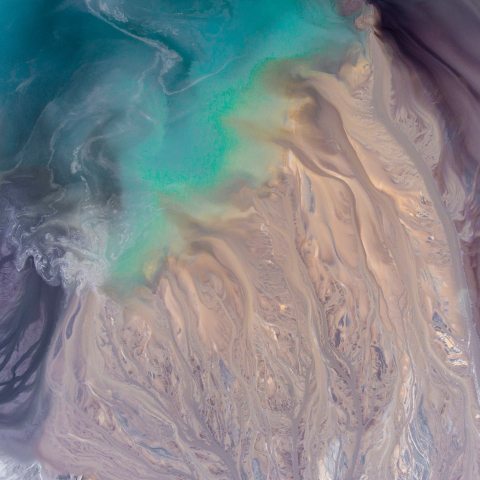 Apple is also expected to launch its more premium, 5.8- and 6.5-inch ‘iPhone XS’ models in an array of color options as well, including Space Gray, Silver, and a gorgeous new shiny Gold hue. 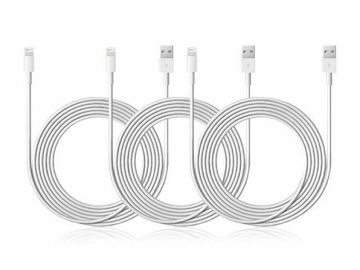 Of course, since these are leaked, unconfirmed images of iPhone dummy units, we highly recommend considering them with a grain of salt until further notice. 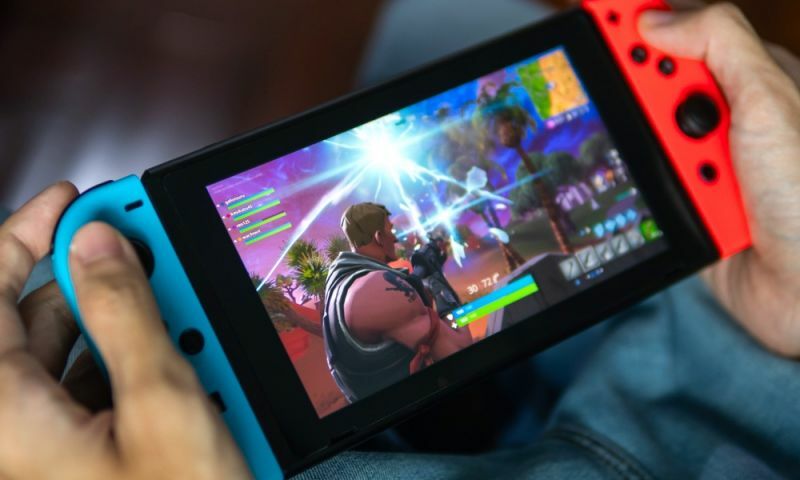 On the other hand, we have heard plenty of rumors about the device, and colors, we’re feasting our eyes on today — so with Apple’s fall 2018 special event just under a week away, it’s very reasonable to assume that what we see here is the real deal. On Wednesday, September 12 Apple is expected to unveil a plethora of new products, including three new iPhone models — the mid-range 6.1-inch LCD model pictured here, along with two OLED variants dubbed ‘iPhone XS’ boasting 5.8- and 6.5-inch displays. All of these models will feature iPhone X-inspired designs complete with edge-to-edge displays, TrueDepth camera systems for Face ID, and no hardware Home buttons. 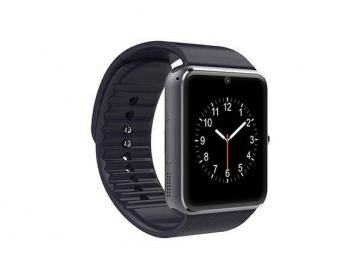 And they should, according to recent analyses, retail for very reasonable prices, considering the features and advanced capabilities packed inside. Be sure to check back with us next Wednesday starting at 10 a.m. PST for full coverage of Apple’s highly-anticipated fall event.